We at the Leeds Teaching Hospitals Trust (LTHT) are very keen on delivering quality service to all patients, carers and the wider public. We highly appreciate the role that the patient “voice” plays in many of our access and service improvements to date and in order to make our access and service delivery the best that it can be for all people. This is why we are seeking the views, comments and suggestions including your valuable feedback from our deaf and hard of hearing patients of your experience of our services through this short and simple questionnaire your valuable feedback will help improve the services we deliver in 2018 and beyond. To participate in this survey you would be either a deaf or hard of hearing patient at Leeds Teaching Hospitals Trust now or in the past, 16 years and above and have visited any of the Trust Hospitals at Leeds General Infirmary, St James Hospital, Chapel Allerton, Seacroft and Wharfdale hospitals in the past 3 years. The questionnaire is completely anonymous and all your responses will be treated as confidential. 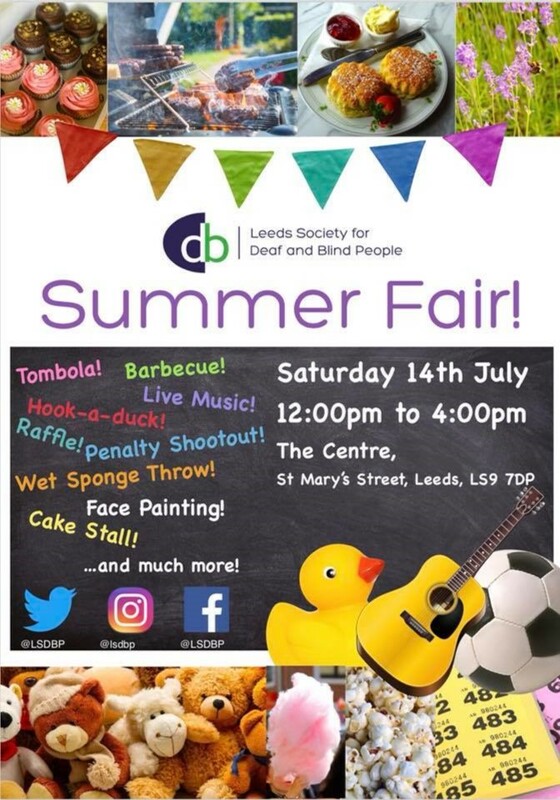 We shall arrange feedback after completion of the survey through the usual communication channels such as social media, and reports to various interest groups and forums such as Healthwatch, Forum Central, Equality Hubs, Leeds Involving People and the Leeds Deaf Forum etc. Your responses are very important to us and we look forward to your participation and receiving your responses back by Friday 16th February 2017.